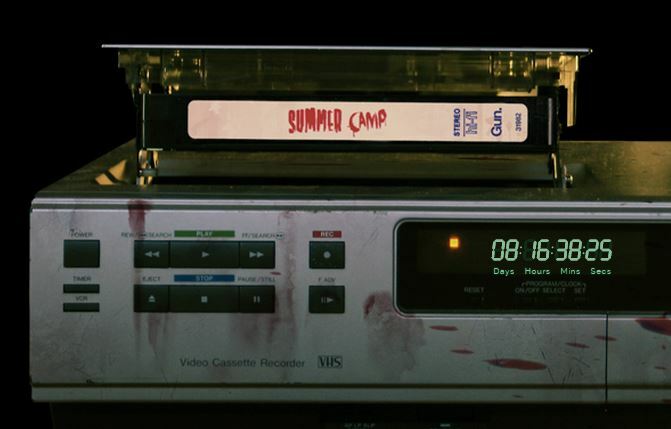 The first trailer for Summer Camp appeared last Halloween and, as far as I know, there hasn’t been any gameplay shown to the public yet (which is usually a bad sign). Whereas the website used to have a bunch of bios and other media, it now redirects to the image seen above. The active countdown timer is currently at eight days. What happens when Summer Camp’s countdown clock reaches zero? I’m guessing it’ll just be more hype, such as a long overdue gameplay video and maybe a release date. I’m having a hard time getting excited over this game anymore, but Kane Hodder seems to think it’s worth the wait so I guess I’ll keep paying attention, though not as much. I just worked it out and the countdown will end close to Tuesday the 12th. I hate to add to the hype here, but it’s worth noting that Tuesdays are when games typically release and a smaller game releasing without making its release date known in advance is not entirely rare. Again, since we haven’t seen any solid footage, I really doubt that’s the case. Here’s the website so you can sign up for the newsletter and here’s the official Twitter.